Anti-lock brakes with electronic brake force distribution. Vehicle stability assist with traction control. Power locks with keyless entry. Premium audio system with subwoofer and backup camera. Set your Alerts for Honda CR-V in Lahore and we will email you relevant ads. 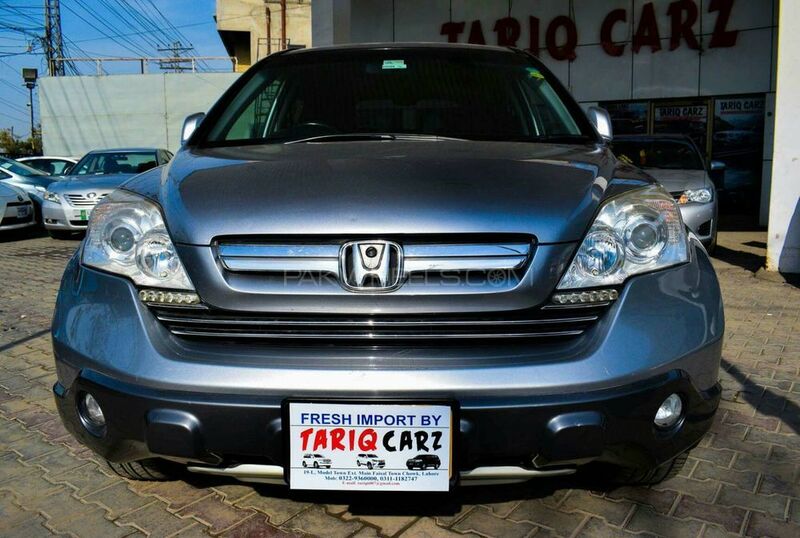 Hi, I am interested in your car "Honda CR-V G Leather Package 2.4 2006" advertised on PakWheels.com. Please let me know if it's still available. Thanks.